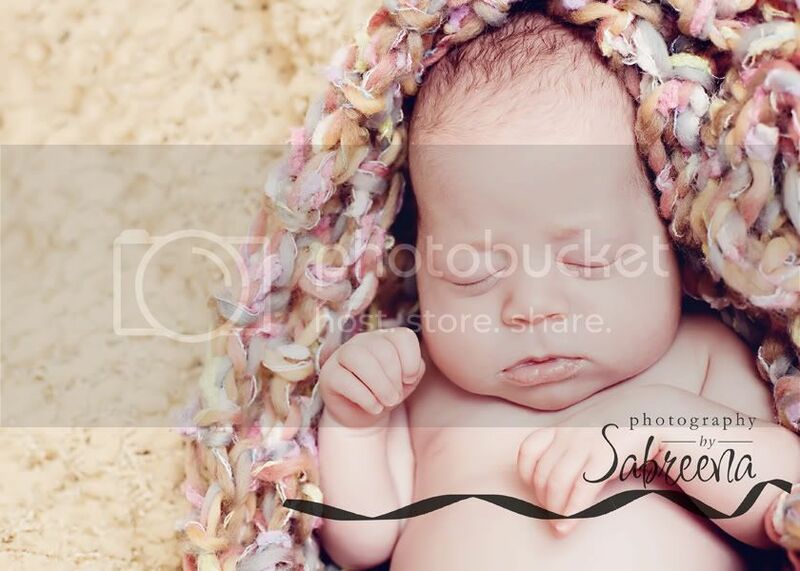 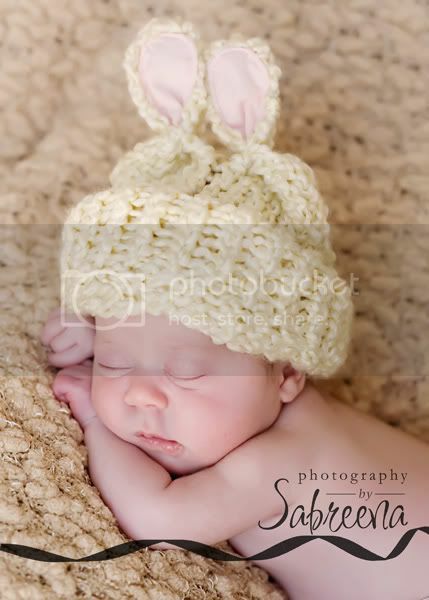 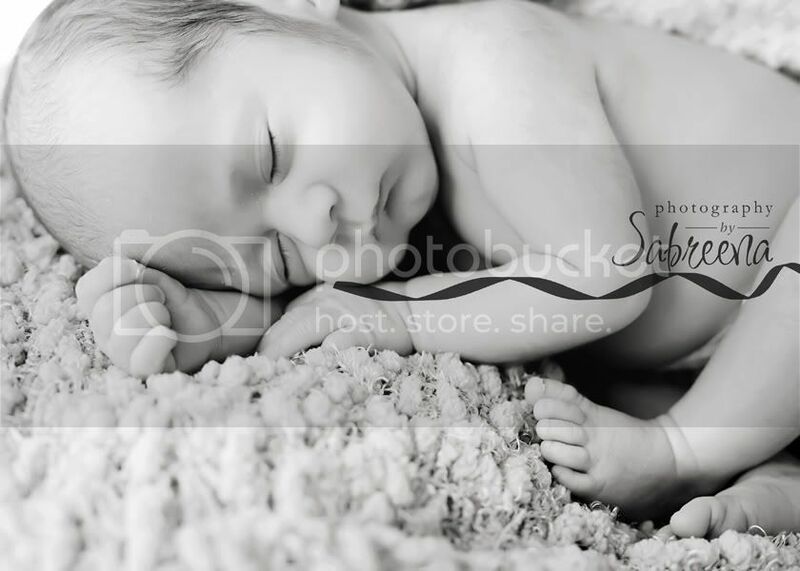 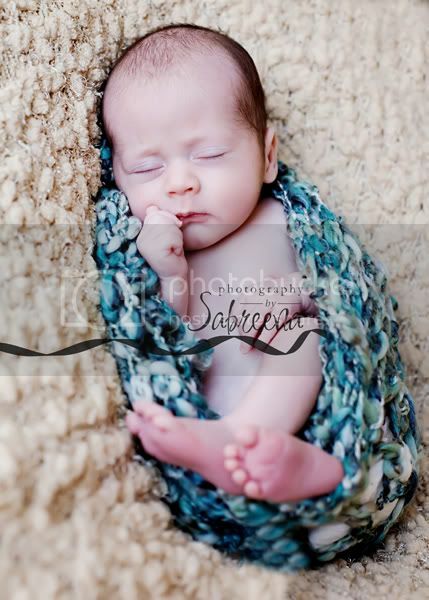 Just wanted to post a few more photos from a recent newborn session. 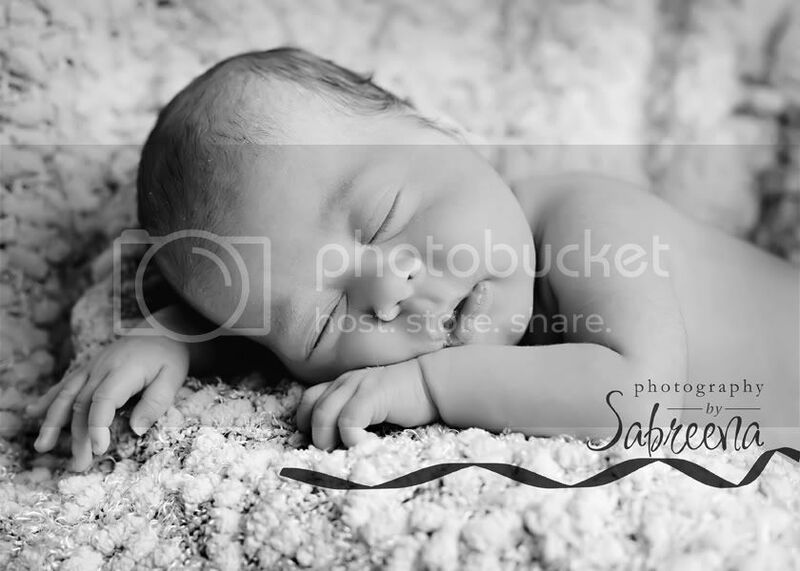 I just love babies and photographing them. 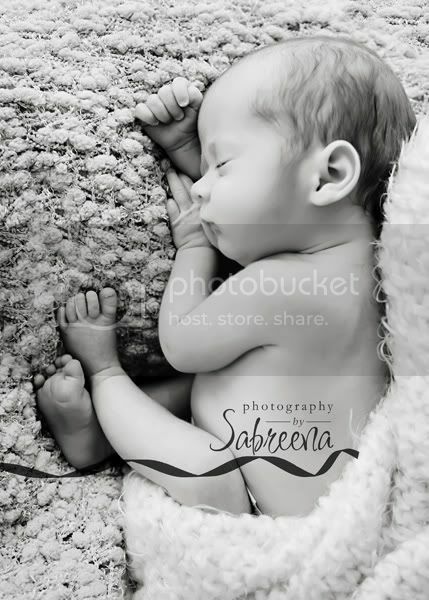 It is such a fleeting time, it is a new beginning, it is hope, it is joy….